At Salon Bodhi, it's all about you. Your comfort and satisfaction are our highest priority and we know you'll feel at home in the salon's serene and relaxing environment. Enjoy yourself and linger as you indulge in a little pampering. 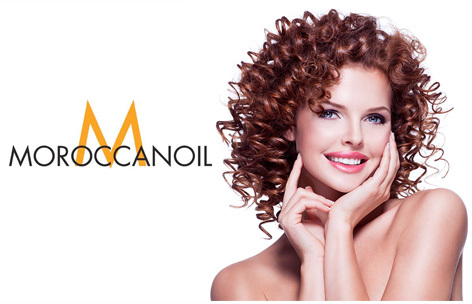 We provide a wide range of salon and spa services, including haircare, skincare, waxing, massage, pedicure & manicure, uv-free tanning, and much more. 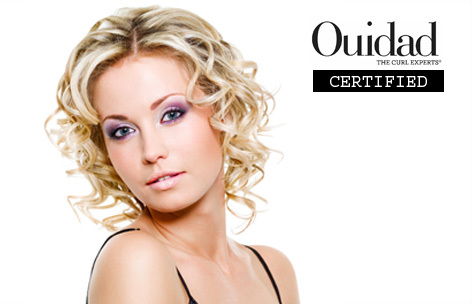 We are proud to announce that Salon Bodhi is Denver's first Ouidad Certified Salon. 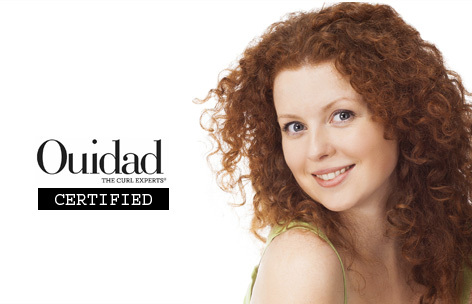 The Ouidad (pronounced 'wee-dod') system is specially designed to address the unique requirements of curly and wavy hair through the use of proprietary cutting techniques and specially formulated products. 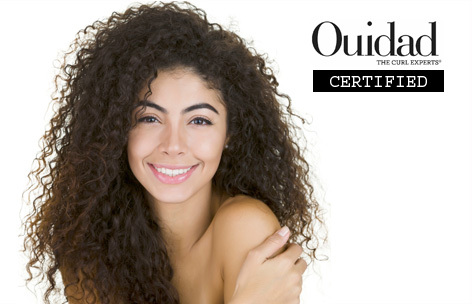 Learn to love your lively locks - Try a Ouidad Certified Cut and Treatment or come in for a complete selection of Ouidad products. Interested in dramatic transformation? 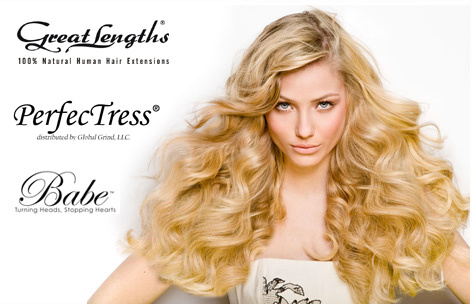 Try new PerfecTress Hair Extensions for a silky straight to a deep curl texture extension in a variety of colors and fashion tones. 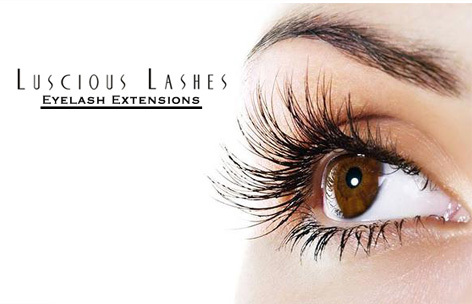 We also offer Great Lengths - some of the most advanced hair extensions in the industry, or try Babe or Hotheads Hairwear Extensions for a fast and affordable solution - all applied by our certified technicians. Heidi is a Ouidad certified stylist that specializes in hair cuts, provides outstanding color services, and transformative hair extensions. Our professional and experienced stylists welcome men, women, and children. Whether you're a man that wants that perfect fade or a woman that deserves a full spa treatment, a visit to Salon Bodhi will make you look and feel great. Conveniently located at 6th Ave. & Detroit St. in central Denver, we are easily accessed from Capitol Hill, Cherry Creek, Country Club, Cheeseman Park, Washington Park, and Congress Park. Just north of Cherry Creek, our location provides for lots of free parking in our lot or on the street. Bodhi (pronounced 'bo-dee' ) is the Sanskrit word for "enlightenment". Our salon, as its name suggests, has been created as a place for our clients to relax, get centered, and focus on themselves. At Salon Bodhi everything we do is toward one goal - to allow the beauty inside you to manifest outward.